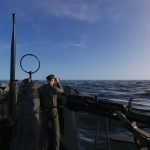 Wonderfully remastered version with enhanced graphics up to 4k. Fenimore Fillmore: 3 Skulls of the Toltecs is a classic point & click adventure game made and published by Casual Brothers. The action takes place in a very specific place at a particularly chaotic time in the history of the far and wild west: on the border with Mexico, where, in 1866, the Juaristas fought against the French troops of the Emperor Maximilian, while the Apaches and the American soldiers, just finished the American Civil War, faced what would be the conquest of the West. In fact, Fenimore Fillmore is a veteran of that war, who roams the region and finds himself, by chance, with a violent scene in which he intervenes saving an old peddler who reveals an incredible secret about a fabulous treasure. 3 Skulls of the Toltecs was one of the last classic point & click adventure release in 1996, now you can play it again in this wonderful remastered version with enhanced graphics up to 4k. 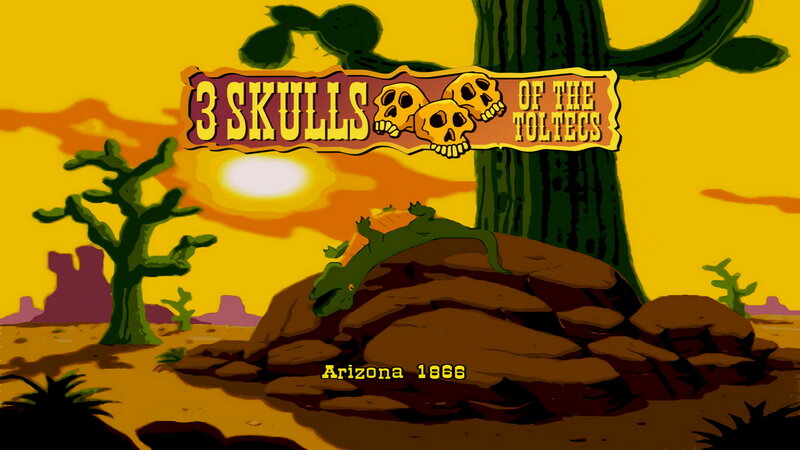 Among the classics of the golden age of graphic adventures, 3 Skulls of the Toltecs is a cult title that has received the highest praise from both the press and the great fans of the genre both for its witty history and its delirious dialogues. Protagonist of the funny adventures in the wild west, of which this is in the first installment, Fenimore Fillmore is a nice and naive gunman who has to face the most hilarious situations to solve the most crazy puzzles with his innate insight. Living numerous adventures in a typical border town, in a classic fort of cavalry, in an Indian village and in other bucolic scenarios, Fenimore Fillmore, in his effort to reunite the three skulls, will have, among many other things, to rob a bank, sign a treaty with the Indians, enlist in the army, distill whiskey, build a hot air balloon and join the Mexican revolutionaries. 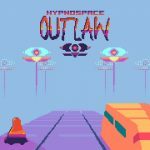 If you like point & click adventures this game is absolutely for you!